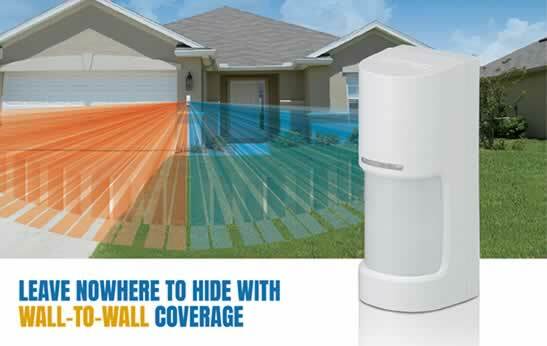 Sign up this Easter for 4 months free security! We’re a quarter way through the year and we’re happy bunny dancing our way toward the Easter break public holidays! Whether you’re travelling or will be spending the time catching up on some family time and rest, make sure your home is safe and secure so you have one less thing to worry about. 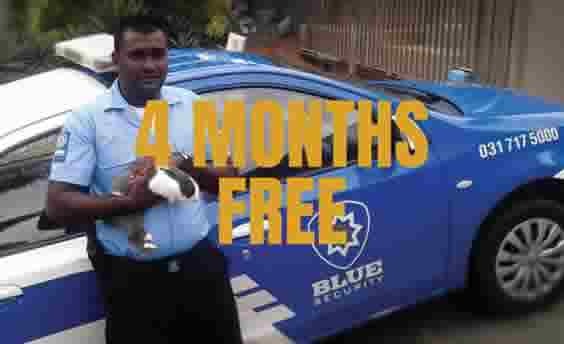 By signing up with Blue before the end of April, not only will you get 4 months free on your alarm monitoring and armed response service provided by Durban’s best, but also a free family bundle on our mobile panic app. This allows your family to be safe even when they’re out and about, able to send us their GPS location when they’re in trouble. Having been voted Durban’s best security company for ten years in a row doing the most to fight crime, you can rest assured knowing your safety is in our experienced hands, backed by a committed team forming the largest local fleet and state-of-the-art control centre. 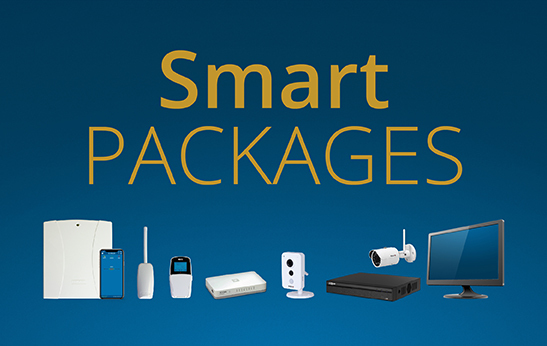 Contact us today to speak to a security consultant from your area and protect your home and family with 24/7 alarm monitoring and armed response. T’s & C’s apply to this offer. Please complete the below form and we will contact you to advise if you qualify. Mobile panic app family bundle includes the app on four devices for residents of the same physical address.